You wake up in the morning, and you can tell right away that something is wrong. Usually, even in these hot summer months, you can get out of bed, feel comfortable and get ready to start your day. Today, you must peel yourself out of bed, and the air feels heavy, sticky, and hot. Something is wrong with your air conditioning, and now the entire house is starting to feel like a sauna. You do not know where to even start to figure out what is wrong with your central system, so it is important that you know what the next logical steps are for you to take when you need best air condition repair in Beverly Hills. Delaying calling a repair service will not help you at all, especially if your central system has stopped working completely. Even if the system is running but not as well as it should, failing to call a repair service right now can cause further damage to your central system, leading you to even costlier repairs or perhaps the need to replace the entire system. Contact a reliable service as soon as you can so you can make arrangements to have someone come out, look at the system, and perform any repair work necessary before things get worse. If you have never had to call for air condition repair in Beverly Hills before, finding a good service to contact is important. You can ask your neighbors or friends who they may use for repairs to see what company gets high marks from the people you know. You may also want to check out company websites to read about what services the company provides and what their reputation is like among others in the area. This information can help you to decide to call a company that will best for your needs. 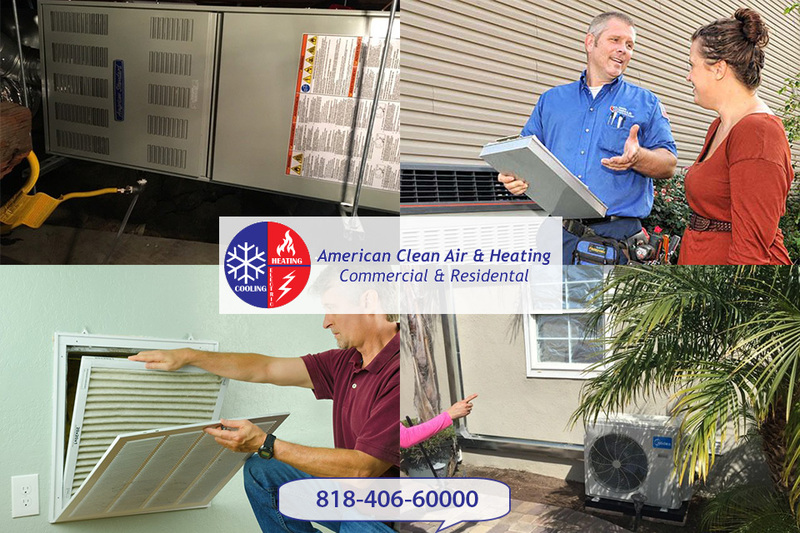 When you need air condition repair in Beverly Hills, the company you want to call is ours here at American Clean Air and Heating. 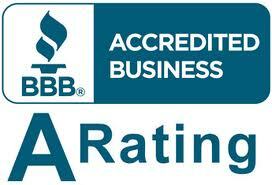 We are the fully licensed, professional service you want to look at your system and perform any repairs you need. Phone us at 818-403-3128 and we will have a service technician out to you as soon as possible to get your AC back in working order so you can be cool and comfortable again.